A New Version of BarTender is Coming! The industry’s most popular and easiest to use label design software, BarTender, is about to get a new major update release! 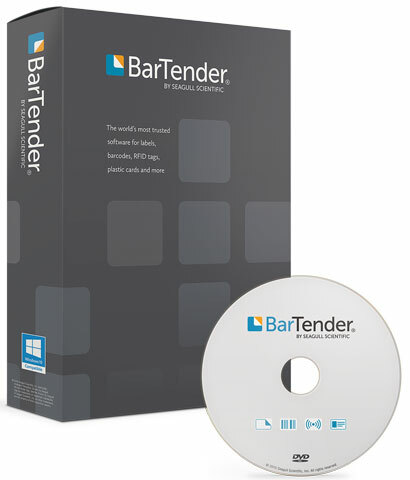 The new version of BarTender will bring some of the most requested features and enhancements. More details on these will be coming shortly but as all previous updates, you can expect a range of features to make the label making and management process even more efficient and streamlined. No matter the application size, from a few labels a day to an automated warehouse or distribution center, Seagull’s Bartender has the tools to make printing easy with high quality results. Contact one of our account managers to stay connected when the new release is available.